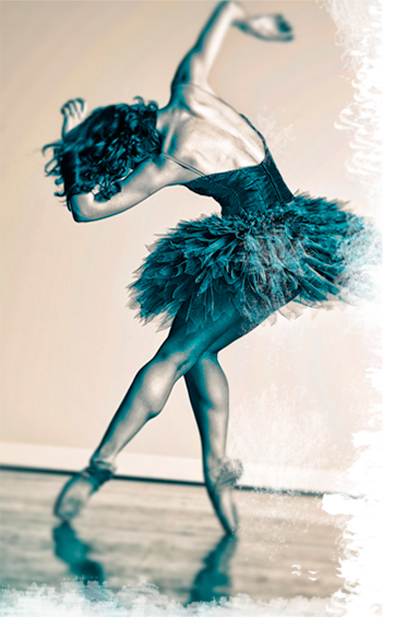 Dance Teacher Magazine is seeking student submissions for their 2011 Dance Teacher Awards. Exceptional teachers may be honored by a Dance Teacher Award at the 2011 Dance Teacher Summit! Click here for submission requirements and nomination categories. Show your favorite dance teacher how much he or she means to you with a nomination for a Dance Teacher Award! Update: Dance Studio Life and Dance Life TV are also sponsoring a teacher award program, the Dance Life Teacher Conference Scholarship Program. The DLTC program is held in three rounds of essay, video and finally an editors’ vote. Your teacher could win a scholarship to attend the Dance Studio Life Conference and formal recognition by DSL. Nominate your favorite dance teacher today! Dance(212) is Back & Focused on Ballet!